Investigative journalist Alexander Sokolov has been sentenced on Friday (10/08/2017) to three and a half years by a Russian court. Sokolov has been convicted with involvement in a banned extremist group. 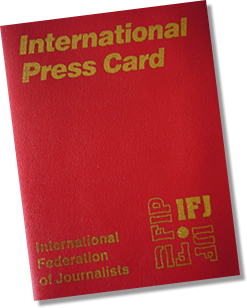 The EFJ/IFJ joins its affiliate the Russian Union of Journalists (RUJ) in condemning the ruling which is being used to silence and intimidate Sokolov and other Russian journalists. Journalist Sokolov maintains his innocence, stating the actual intent behind the prosecution is in retaliation for a report he published 2 weeks prior to the charges detailing alleged government embezzlement of 93 billion rubles from the Vostochny Cosmodrome project. Sokolov has been charged with involvement in a group called For a Responsible Government which campaigns for a referendum on legislation making government officials more transparent and accountable. 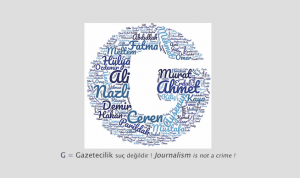 The journalist had created and administered the group’s website, according to news agency RBK. Prosecutors claimed For a Responsible Government was a cover for a militant left wing group called the People’s Will Army, which advocates for the violent overthrow of the government and was banned for extremism in 2010. “According to this decision, the idea itself of a referendum is seen as extremist,” said Sokolov. 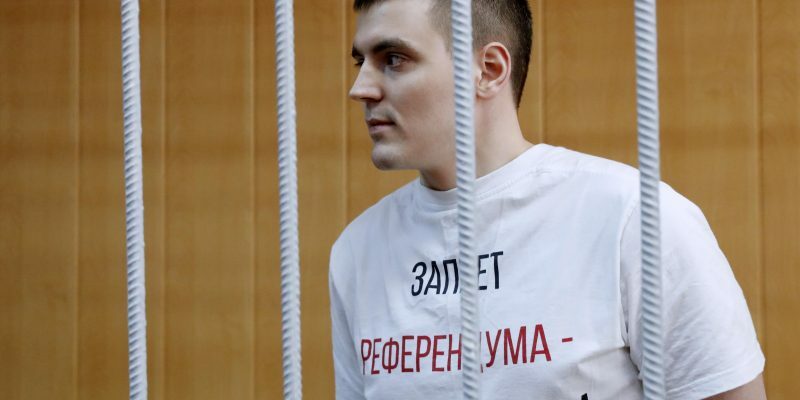 Prior to his conviction yesterday, Sokolov had been in pre-trial detention for over 2 years. 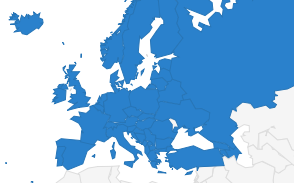 Nearly 300 journalists have signed a letter of support and solidarity for Sokolov. Sokolov had also previously written dissertations on corruption and budget theft in Russian state-owned companies and had worked for RBK since 2013. RBK was a well-known investigative media group now recently acquired by the owner of pro-Kremlin newspaper. Numerous human rights groups have called on the Russian government to review its anti-extremism laws, which according to Human Rights Watch are “vague and overly broad” and often misused to persecute critics.